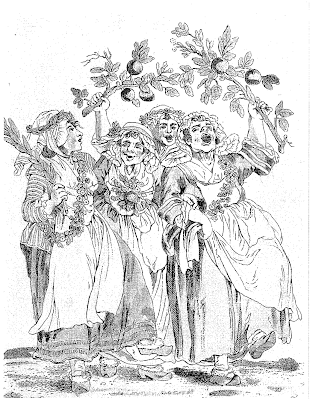 During the French Revolution, the poissardes freely went round demanding money from both wealthy aristocrats and foreign travellers, as Mary Berry, an Englishwoman who visited Paris in 1791 discovered at her own expense. 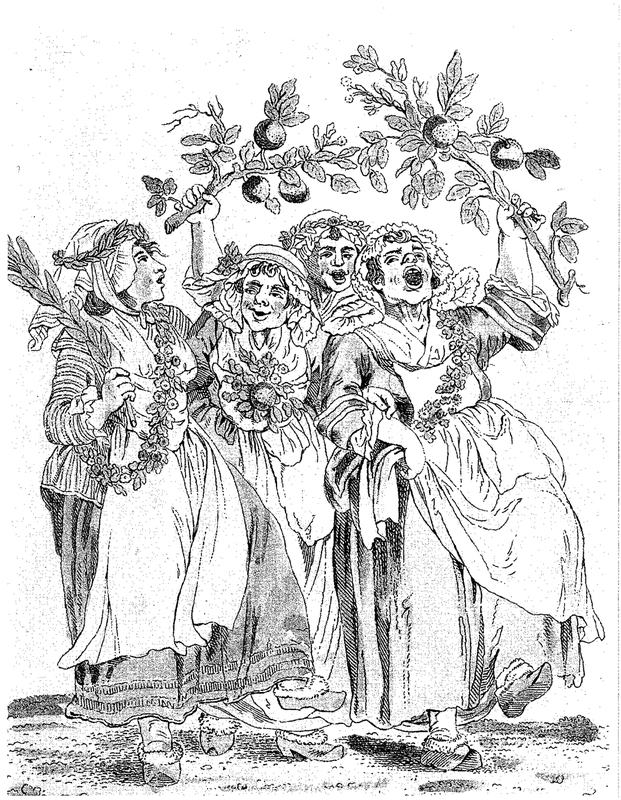 Mary Berry was surprised and shaken in the spring of 1791 to find a group of six or seven poissardes, market women, demanding entrance to her room, ostensibly to give her a bouquet but in fact to demand money of her. She gave them six francs, "which they desired to have doubled", and one insisted on embracing her. Afterwards, she discovered that her experience was fairly common. Travellers, who the women knew would have ready money on them, were frequent targets, although even the king's brother had been accosted in this way. "It seems these ladies now make a practice of going about where or to whom they pleased... and neither porters nor servants dare to stop them.